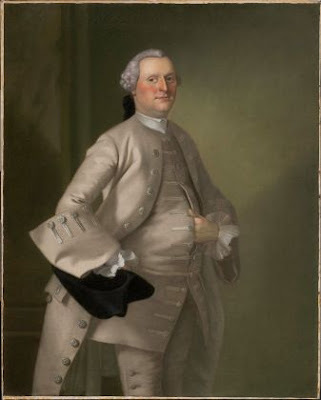 Cubbison, who lives in Mission, Kansas, has done extensive research on Lt. Gen. John Burgoyne, and his book, Burgoyne and the Saratoga Campaign: His Papers, was published this June by the University of Oklahoma Press. The book includes an extensive introduction to the subject and many of Burgoyne’s papers, previously unpublished. Burgoyne had gathered these papers m for his defense when parliament was looking into his conduct during the northern campaign in 1777. This talk will provide insight into Burgoyne’s thoughts and strategies for the northern campaign. The American Northern Army withdrew from Mount Independence the night of July 5 and 6, 1777, in the face of Burgoyne’s arrival, and the British and Germans garrisoned the Mount until November of that year. Doors open to the public at 12:30 p.m. The event is free. Donations are appreciated. Copies of the book will be available for purchase. This is the last chance of the year to visit the Mount Independence museum, which closed for the season after Columbus Day. 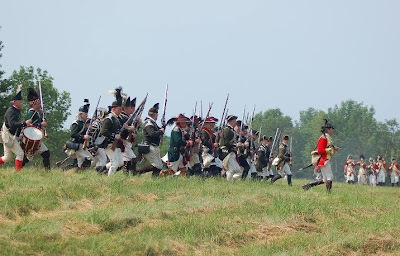 The Mount Independence Coalition is the official friends group for the historic site and every year offers the Maguire lecture to present the latest and best research on the American Revolution or Mount Independence. Mount Independence, one of Vermont’s state-owned historic sites, is a National Historic Landmark and is considered one of the least disturbed Revolutionary War sites in America. The site is located six miles west of the intersections of VT Routes 73 and 22A in Orwell, near the end of Mount Independence Road. Call 802-759-2412 for more information. 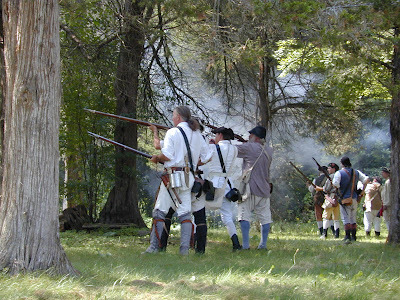 For more information about the Vermont State-Owned Historic Sites, visit www.historicsites.vermont.org or find the Vermont State Historic Sites on Facebook. 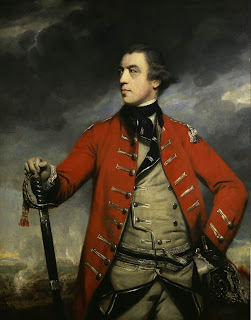 Illustration: General John Burgoyne, portrait by Joshua Reynolds.